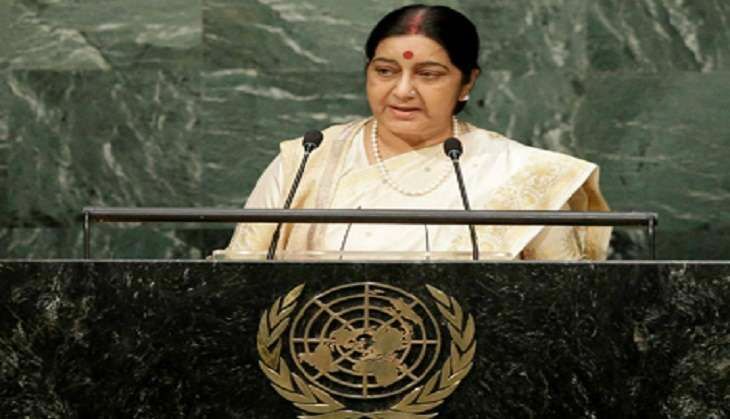 External Affairs Minister Sushma Swaraj today underwent a kidney transplant at AIIMS. According to sources at AIIMS, the nearly five-hour-long surgery was conducted at the cardio-thoracic centre by a team of doctors including AIIMS Director MC Mishra, surgeons VK Bansal, V Seenu and nephrologist Sandeep Mahajan. "The surgery started at 9 am and ended at 2:30 pm following which the minister has been shifted to the Intensive Care Unit (ICU) in the same building," the sources said. "Living, unrelated donor could be anyone who is emotionally attached to the recipient, such as friend, a relative, a neighbour or an in-law. As no suitable donor was available in the immediate family, the transplant was done with the kidney from a living unrelated donor." "The clearance from the authorisation committee was obtained prior to the procedure," the sources at AIIMS said, adding. "She was undergoing dialysis thrice a week," a senior doctor said.